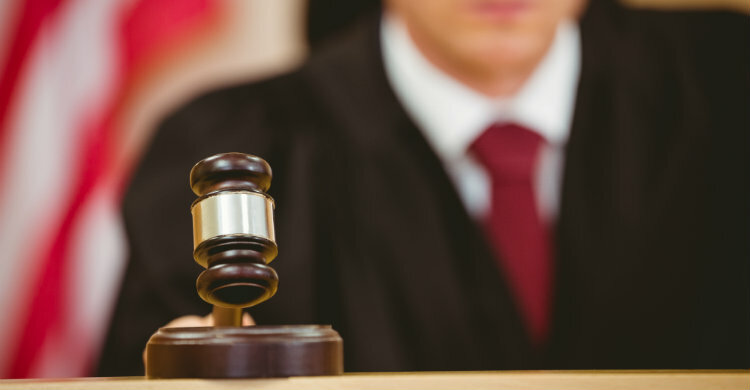 The Multi-District Litigation (MDL 2391) for the Biomet metal-on-metal hip closed September 1, 2018 to any new cases. However, this does not mean that potential Biomet Magnum and M2a clients should be turned away. August 28, 2018. 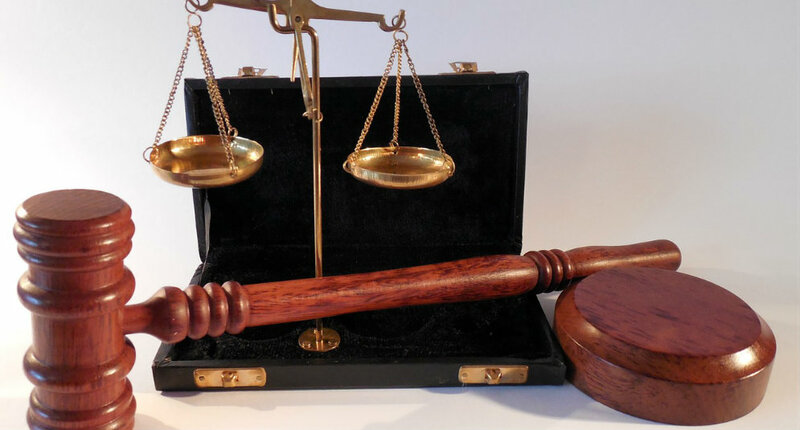 More lawsuits have been filed against Zimmer Biomet on behalf of patients who had to undergo a traumatic second revision surgery to remove the Biomet Magnum metal-on-metal hip implants. 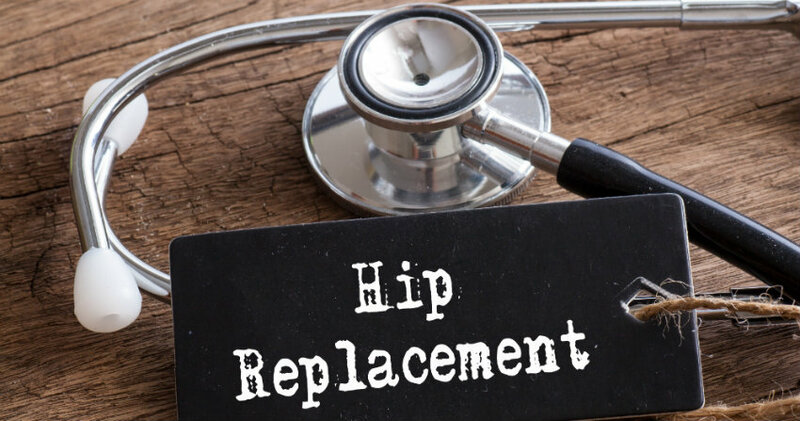 Another metal-on-metal hip replacement component is in litigation news: A case involving a woman alleging the Zimmer M/L Taper with Kinectiv Technology hip implant system with a VerSys femoral head was defectively designed and manufactured is set for trial in a Pennsylvania federal court on July 31. May 3, 2018. 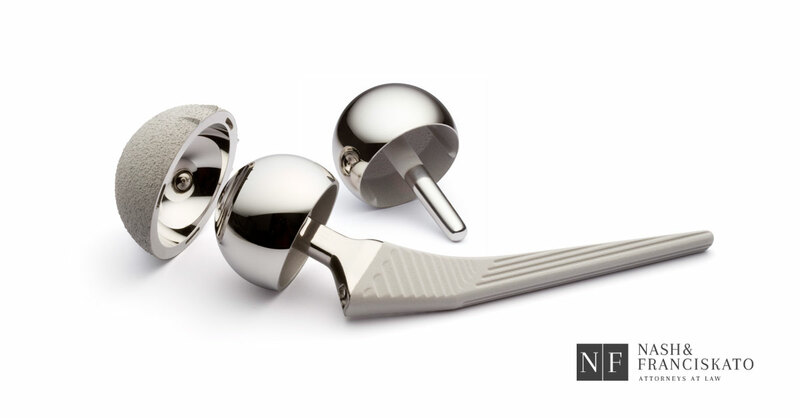 Three more lawsuits have been filed against Biomet Orthopedics on behalf of patients who had to undergo traumatic hip revision surgery due to defective Biomet Magnum hip implants. 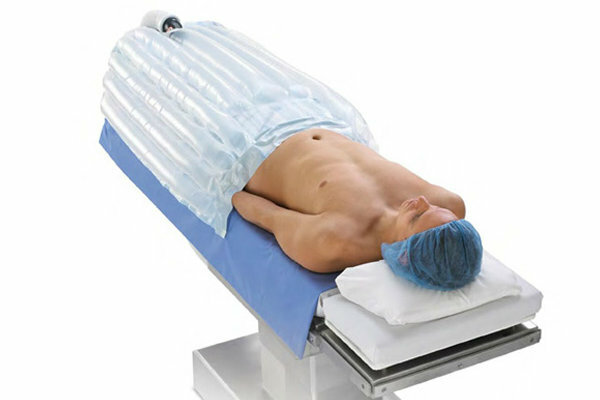 William Eklund, an employee of Boeing Inc., underwent hip replacement surgery in 2006. At some point following surgery. 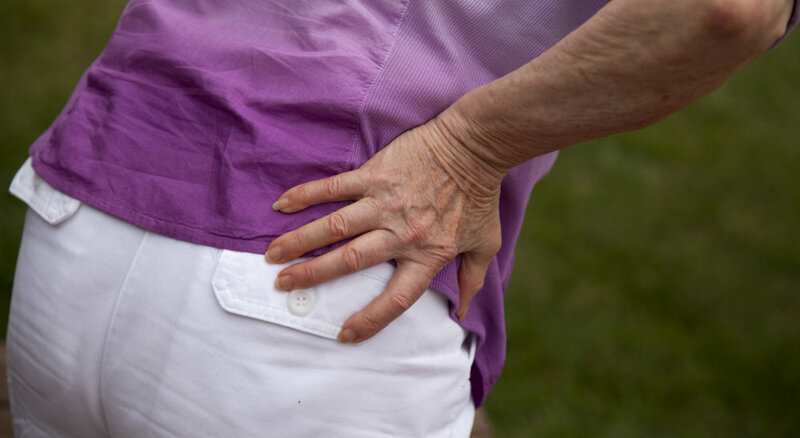 he began experiencing extreme hip pain and a persistent squeaking of the hip. 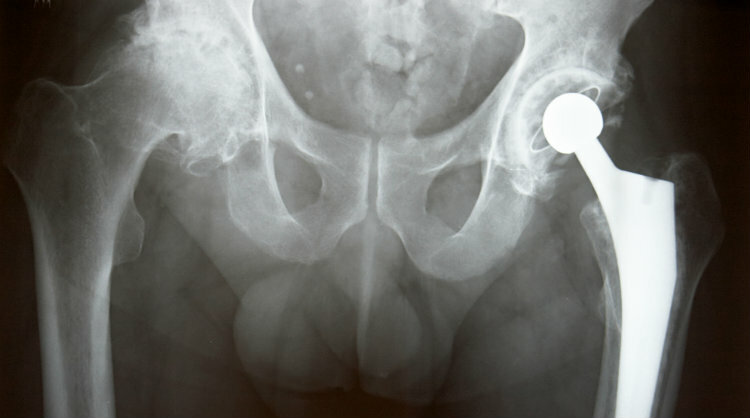 He then found out that the M2a Magnum Metal-on-Metal Hip system from Biomet was failing and eventually underwent revision surgery in 2014 to remove and replace the device. This lawsuit is different because it marks the first time a large international corporation has sued Zimmer Biomet on behalf of an employee.